Choosing a hosting plan depends on the nature of applications you will run on your website or blog and the kind of traffic you expect the site to get. VPS or Virtual Private Server hosting plans are found to be perfectly suited for small or medium sized enterprises that wish to enjoy all advantages and features of dedicated hosting minus the high costs. VPS hosting offers them an ideal middle path between shared hosting plans and dedicated hosting plans. By signing up for VPS plans they can test the water first before taking a plunge into dedicated hosting finally. In VPS hosting, a single server is compartmentalized to create multiple servers. Each of these is a virtual server capable of running its choice of an operating system and working in isolation from the other virtual servers. This makes each equivalent to a dedicated server, having its own dedicated resources like RAM or disk space of bandwidth. Each virtual server will also enjoy privacy akin to a dedicated server and users have the right to reboot it and tweak its settings or adjust the configurations if needed. So, in short, you will be getting almost all benefits of dedicated hosting like customizability and control, but at much lower prices. What factors are responsible for VPS hosting becoming a popular choice for businesses? – To start with, one of the biggest reasons to choose a VPS hosting provider is the fact that these hosting solutions are affordable. By being able to lease out just the kind of resources they require or the amount of resources they need, small business can save a lot of money. So, in short, you can maximize server utilization as you only rent what you really need. There is no need for investing in upfront costs of physical servers and you will not need to maintain these servers as well. – Another solid reason to choose a VPS provider from shared is that in this type of hosting, the ultimate control is with you. VPS will offer its users root access to the virtual server. In a shared hosting environment, you must share server space and other resources with many neighboring sites. So, malicious scripts and illegal activities taking place in your neighbor’s site can bring your reputation down. But in a VPS server environment you get to choose which applications to run on the server. 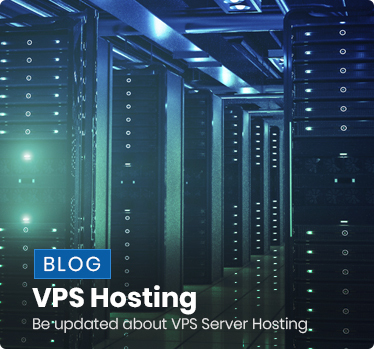 – When you choose to sign up with a VPS host, you will not have to be worried about your site getting affected by neighbors sharing the same server resources. Whether it is RAM or CPU or bandwidth allocations, a virtual server will never be affected by what is happening in the other virtualized servers. It maintains an independent existence undisturbed by activities in the neighboring sites. – A huge problem with owning a physical server is application portability. The VPS accounts will be managed by providers as server images. So, when you wish to downgrade or upgrade the server the vendor can move the server images to new servers without facing downtimes. – As far as security goes, VPS hosting will ensure that your critical data and files are hosted behind secure partitions and no third party can access this information. So, security for data in VPS hosting is almost comparable to what you can expect to get in a dedicated hosting environment. You are also free to deploy custom software and firewalls to enhance security. – There are quite a few businesses which happen to be cyclical by nature. So, when you choose a physical server, it is a problem as you will have to make provisions for future growth, whether it does happen or not. The advantage with a VPS provider is that you may start off with few resources and then provision for more when the needs grow. Similarly, in case your business experiences a downturn, you may be able to shrink your VPS plans. – A huge advantage with VPS hosting is the ability to get new servers as and when you need them. Small businesses may understand the profits one can make through ecommerce but they face a lot of volatility and uncertainty. This is why VPS hosting is perfect for these businesses. They can get additional servers when the demands are more and take these down when demands fall. So, there are no investment-related risks at all and you can get just the right quantity of VPS overheads when you have revenues to back this up. – It is but obvious that hardware can be prone to malfunctions and crashes. 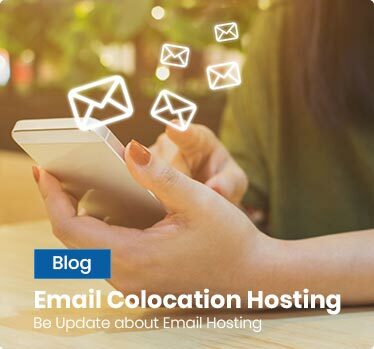 However, when you run a small business you cannot really afford to have frequent downtimes; neither, can you maintain two physical servers dedicated to your site. By signing up for VPS hosting you can hope to get nearly 100% availability and you do not even have to deal with the headaches that come with a physical server. – Since smaller businesses run on limited budgets and cannot afford to hire too many skilled resources, they can benefit from VPS hosting plans. For them, signing up for one or more dedicated servers does not make sense as they will not be utilizing all the resources that come with a dedicated server. Using user-friendly control panels the VPS plans can eradicate much of the management related complexities, allowing smaller businesses to use applications like emails and sites, file sharing etc at reasonable rates. 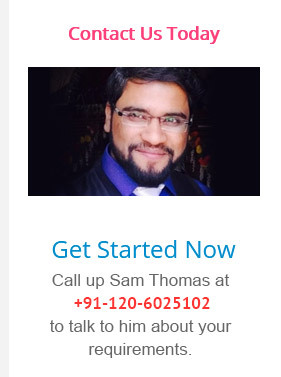 This entry was posted in VPS Hosting and tagged vps hosting, vps hosting services, vps hosting services in India on November 14, 2018 by Neeti Patial.